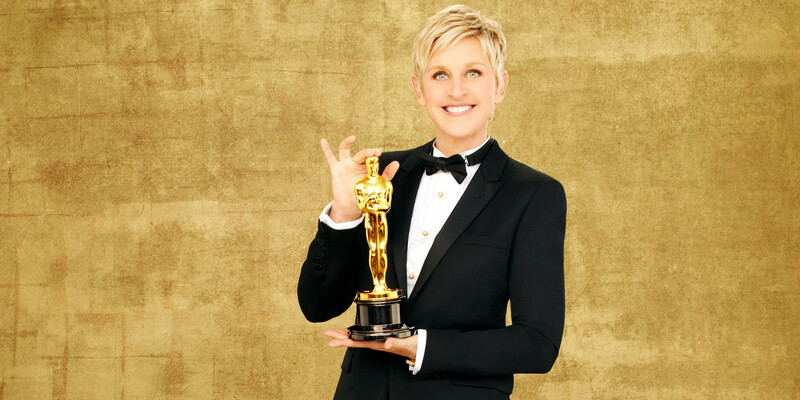 Next Sunday on ABC, comedian Ellen Degeneres will host the 86th annual Academy Awards. The next coming week will be a media frenzy, covering the nominees, the films, and everything in between. Since we are getting awfully close to the ceremony, I thought that it would appropriate for me to predict the winners in all, yes all, categories this year. Now if you call me out for stealing somebody else’s pick for Best Documentary Short or Live Action Short, understand that many would consider those categories the bathroom break categories, but I choose not to dumb myself down to that. Also, these are what I think will win in their respected categories, not what I think should win. So strap in and let’s get started on all 24 categories. (I’ve only seen one film in this category this year, which is The Act of Killing. This is one of the most polarizing and horrifying documentaries that I have seen in recent memory, and I highly recommend that you check it out on Netflix). (Expect Gravity to win A LOT during the evening). (Still not entirely sure and what the difference between both, but I’d bet on Gravity to win). (U2 is my favorite band, and while Frozen’s Let it Go is the favored to win, U2’s wonderful song did win the Golden Globe, so I’d bet on the Irish than the kiddie-bopper musical). (Interesting fact, the makeup in this film only cost about 200-300 bucks). (Captain Phillips deserves the award, but I think The Academy will continue to be in bed with Gravity for the evening). (Crap movie, but it had pretty sets and costumes). (It would be nice for Roger Deakins to finally win an Oscar for his incredible work in Prisoners, but Lubezki’s work was of magic, so this is nearly guaranteed). (I didn’t see any of these films, but critics enjoyed this kids flick, so this is guaranteed as well). (Spike Jonze’s Her was the better screenplay, but American Hustle was a terrific film and a terrific script, so I won’t lose sleep over it). (Before Midnight was the best script of last year, and I’m not just saying that because Richard Linklater is the coolest guy and I live in Austin, and it was the best screenplay of 2013, but the Academy will likely choose Ridley’s take on this true story instead. Oh well). (No brainer on this one. While I’d take Michael Fassbender over Leto, it’s tough to play a drag queen and even tougher to make it convincing, and Leto did just that). (while many predict Lupita Nyong’o to win, and she may end up winning, Lawrence won the Golden Globe and BAFTA, and Christoph Waltz did the same last year for Django Unchained, so maybe a pattern is emerging?). (She deserves it, and she’s the frontrunner). (He will win, and I’m giddy over the fact that he’s gonna win). (I’d like Scorsese to win because I love Scorsese and The Wolf of Wall Street was my favorite film of last year, but then again Gravity changed the way on how we make and watch movies, so I’d say that Cuaron is the best chance at this award. (It’s won everything else, so I don’t see anything changing. While it didn’t make my top ten last year, it was a very well made film and one that the Academy will go gaga over). So those are my picks for this years Academy Awards. What are your predictions? Leave a comment down below and remember to like Movie Talk With Jake Salinas on Facebook, and follow me @MrJakeSalinas on Twitter. You can find those links at the Contact page. February 22, 2014 in Movie Reviews.